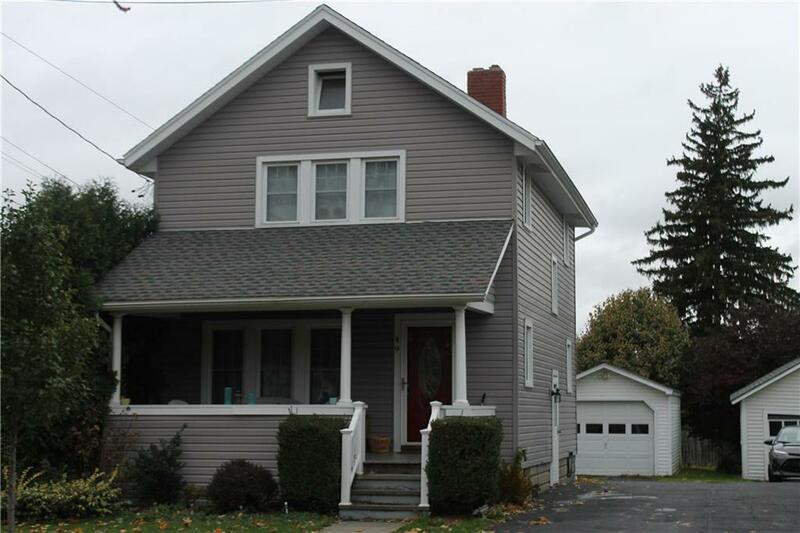 This 3 bedroom, 1.5 bath well maintained adorable home doesn't come along very often. Walk up attic, lots of closets, upstairs hall built ins and glass door knobs give this so much storagee and character! Newer windows, roof, carpeting and kitchen make this an excellent place to call home. Plus central air! One car garage, walk up attic and plenty of closets will give you all the storage you need! Directions To Property: Swift St To Grove Ave Turn Right And The House Is On Your Left.